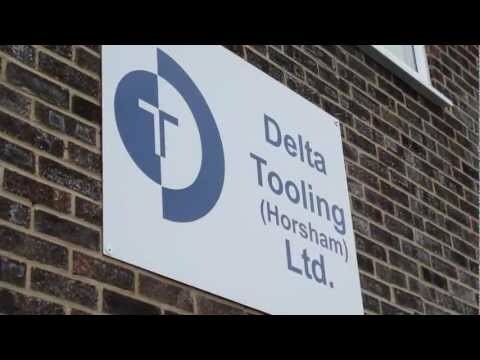 Specialist plastic flow analysis software performs a significant role for a leading UK tool and moldings manufacturer which successfully produces over 400 pre-proven tools each year.... and its costs were recovered within the first month. 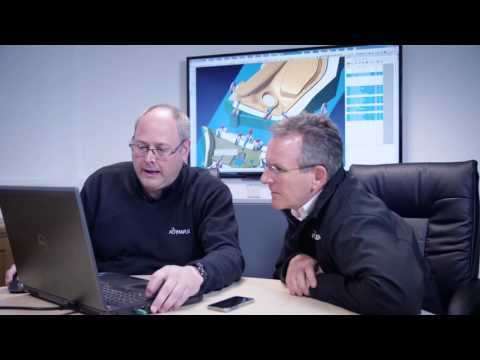 John Churchard, Works Director at Dudley Associates describes how the deployment of the VISI CAD/CAM portfolio from Vero Software has allowed them to consolidate their plastic flow analysis, 3D tool design & manufacturing platform, and increase productivity. 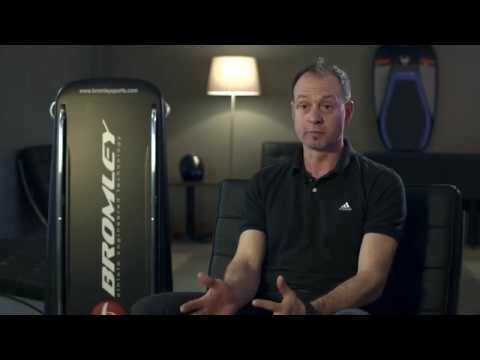 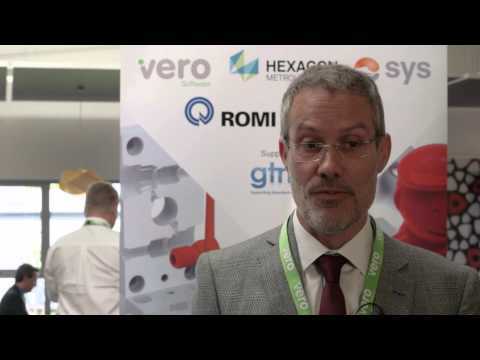 John Cockerill from Vero Software describes the latest VISI CAD/CAM software developments, and major advantages of Waveform machining. 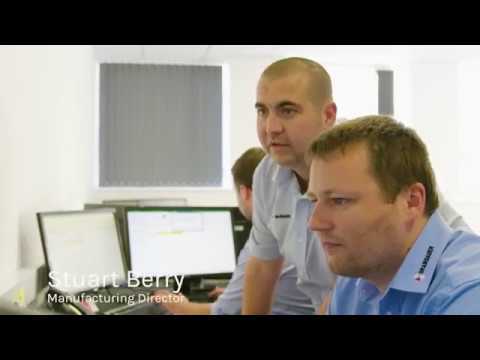 Hosted at DMG MORI, Steve Finn, Paul Brown (Seco Tools), and Steven Whalley (Hexagon Manufacturing Intelligence) highlight the benefits of industrial collaboration to maximize productivity. 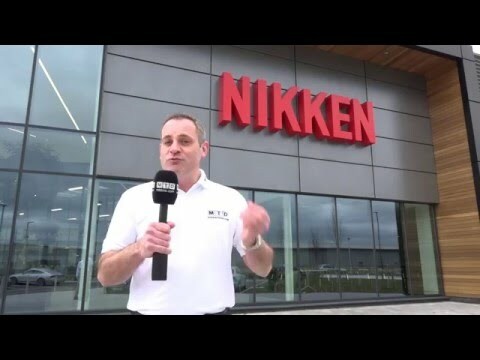 Ian Llewellyn and Tony Bowkett describe the Productivity Partnership between Vero Software and Nikken Kosakusho. 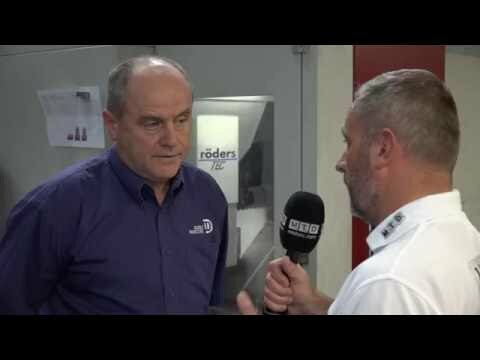 The video shows 5-axis machining of an impeller using the Nikken 5AX-350 table on a Bridgeport machine, programmed by VISI CAD/CAM and using the Cycle Def 128 (TCPM - Tool Center Point Management) function of the Heidenhain iTNC530 controller. 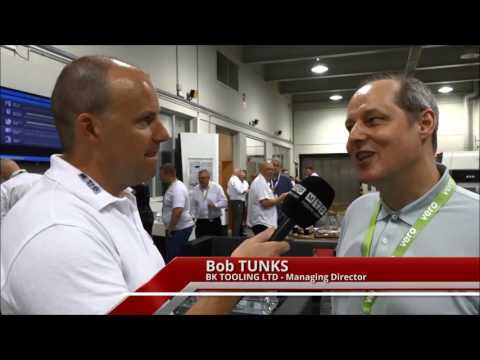 Moulding Innovation will focus on the use of new technologies in the plastics mold making industry, with a look at how additive manufacturing and traditional methods are driving forward efficiencies in tool production and finished part creation. 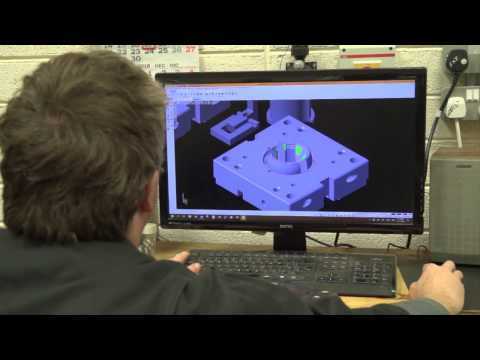 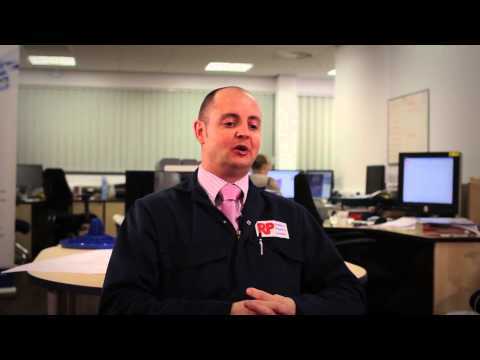 Martin Nealon, Managing Director at Nealon Engineering describes how CAD/CAM technology from Vero Software has helped the business expand in areas of high volume manufacturing such as plastic injection tooling and metrology fixtures.